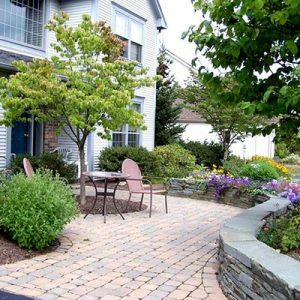 The “We Plan…You Plant” landscape design solution was created to help the “Do It Yourself” client install a professional looking landscape. This solution concentrates on one area at a time, so that we may give special attention to that site. 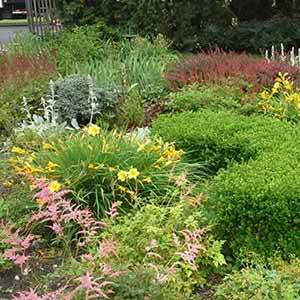 The client provides information about their property and we will give you a simple design and appropriate plant choices. What do we need from you? A drawing, measurements, photos and a little information to help you make the best choices for your space. Along with a drawing, measurements and digital or print photos of the existing area please include the information below. If you prefer, you can download a PDF version of the form below and either email [email protected] or come to the Garden Center for a consultation.